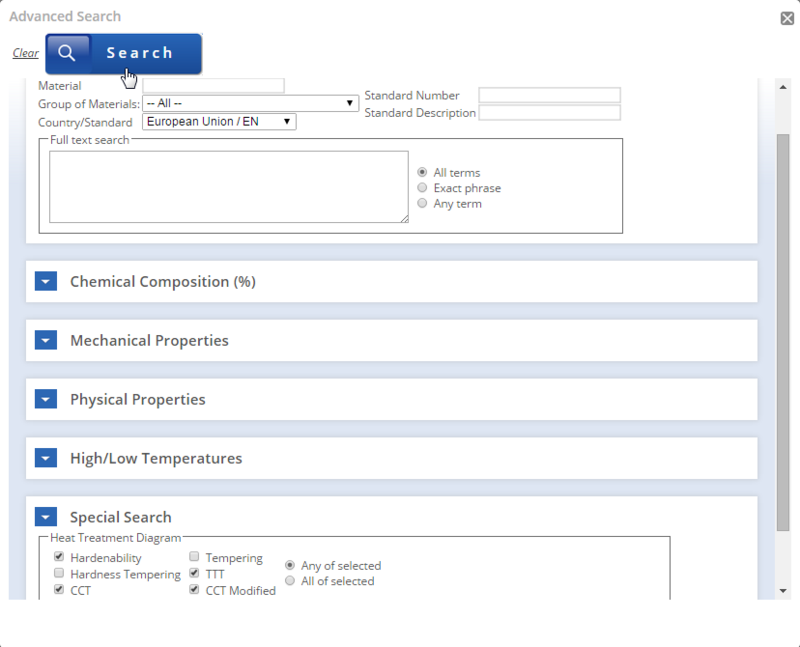 Dynamic strain aging is specifically characterized by a rapid aging process which occurs during the actual straining and is associated with subsequent strength property advancements of the material. There are two types of strain aging that can be distinguished: static strain aging (SSA) and dynamic strain aging (DSA). Static strain aging refers to the hardening of a material that has undergone plastic deformation and which is subsequently aged for a period of time. The strengthening effect results from the diffusion of solute atoms to dislocations during aging. 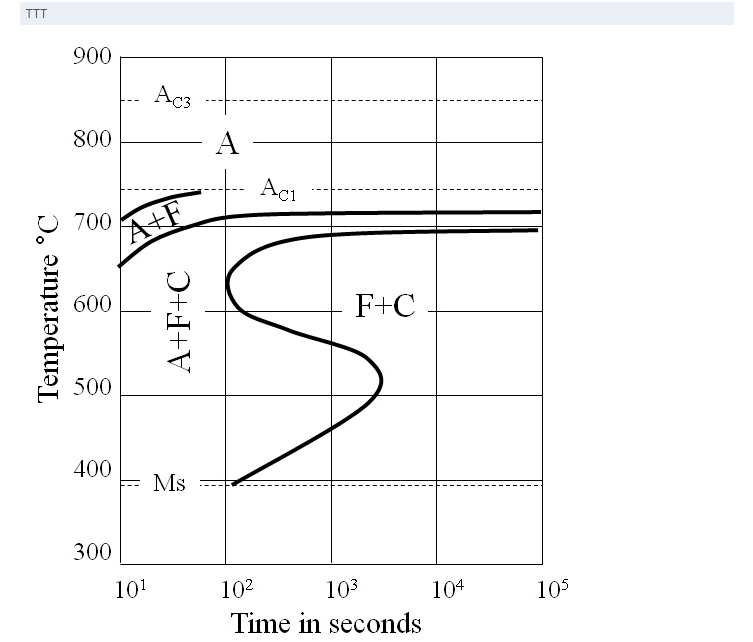 The formation of solute atmospheres around dislocations effectively pins, at least temporarily, the dislocations and restrains them from further movement upon reloading; these events consequently lead to an increase in the yield strength. A higher stress is then required to tear the dislocations away from the solute atmospheres. 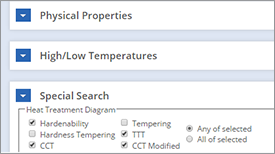 Strain aging may also increase the ultimate tensile strength, reduce the ductility, and raise the ductile-to-brittle transition temperature. 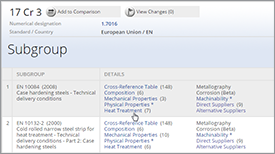 Generally, in steel, the elements responsible for strain aging are carbon and nitrogen. This is due to the significantly higher diffusivities of interstitial solutes compared to substitutional solutes. The diffusivities are also a strong function of temperature and thus, the extent of strengthening depends on the aging temperature as well as the aging time. Static strain aging is a process where aging takes place after pre-straining and results in a return of Lüders strain. Dynamic strain aging (DSA) is a process where aging is sufficiently rapid to occur during straining and it produces a variety of inhomogeneous deformations which are characterized by terms such as Portevin-le Chatelier effect, serrated yielding, jerky or serrated flow, blue brittleness, etc. 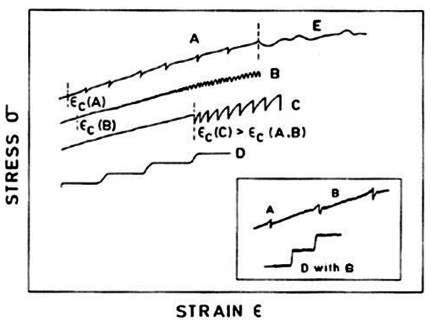 The serrations observed in stress-strain curves are generally classified to A, B, C, D, and E types (from regular to more irregular) depending on the amount of strain and strain rate. 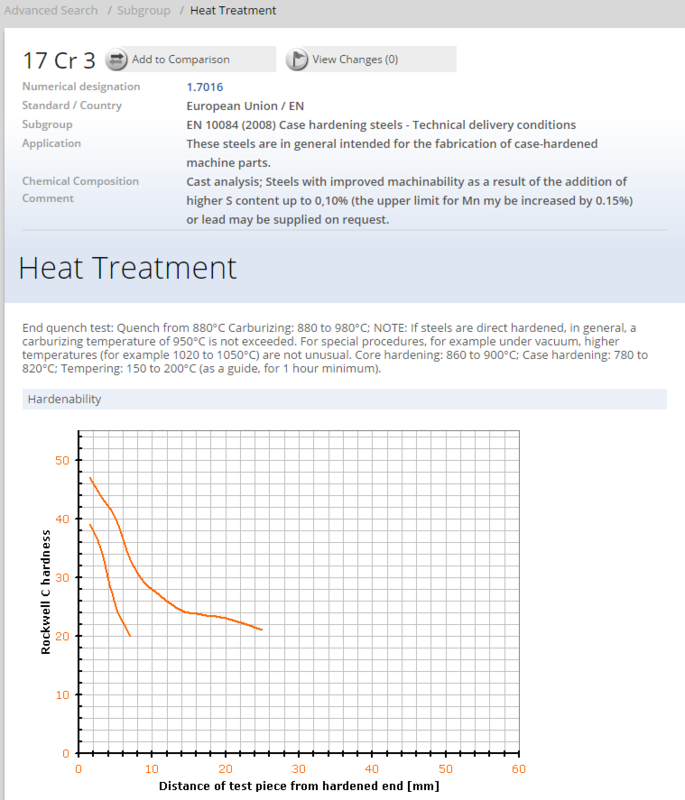 In low alloy steels (LAS) DSA occurs at temperatures within 150…350°C, where the stress-strain curves show serrations, being most marked at 250°C, depending, however, on strain rate. 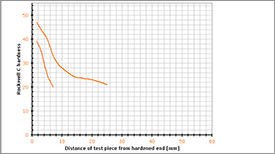 Yield drops of even 30% due to large amplitude serrations can be obtained in the stress-strain curve. The effect of strain rate on DSA temperature range is related to the diffusing atoms to keep pace with the moving dislocations during deformation allowing to form atmospheres around dislocations generated throughout the whole stress-strain curve. 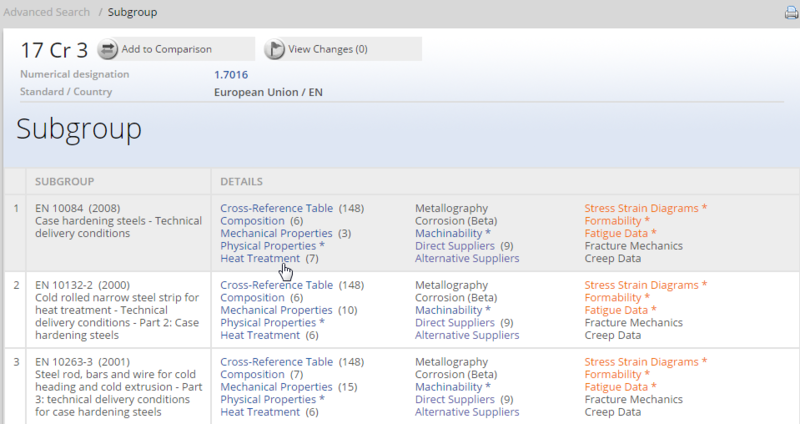 Other materials in addition to LAS relevant to light water reactors (LWR) known to cause discontinuities in deformation related to DSA include, e.g., Ni-base alloys including superalloys (due to C and in H-charged condition), austenitic stainless steels (due to both interstitial and substitutional alloying elements) as well as Zr-alloys (due to H, C, N and O). As mentioned above, the plastic flow becomes unstable in the dynamic strain aging temperature range. This is manifested by discontinuous (or serrated) plastic flow in the stress-strain curve. These irregularities were first studied in detail by Portevin and LeChatelier in aluminium alloys. Now the phenomenon associated with these serrations is called the PortevinLeChatelier effect (PLC). In general, two types of instabilities are associated with strain aging: Lüders front and the PortevinLeChatelier (PLC) effect. The Lüders front, in a tensile specimen, is delineation between plastically deformed and undeformed material. It appears at one end of the specimen and propagates with typically constant velocity, if the crosshead velocity of the test machine is kept constant, towards the other end. The nominal stress-strain curve appears smooth during the propagation. However, the localization is preceded by yield point behaviour; after reaching a peak, the flow stress quickly drops to a lower value. The PLC effect, on the other hand, is seen either as a sequence of shear bands appearing sequentially with sometimes regular spacing, or as a set of propagating bands with a source at one end of specimen. The resulting nominal stress-strain curve is serrated; stress and plastic strain oscillate. During the oscillations, the average stress may remain constant or increase, either steadily or in steps corresponding to the crossing of the specimen length by the bands, indicating continuous strain hardening. These serrations may be of several types. Five types of discontinuous plastic flow due to DSA denoted as A, B, C, D and E have been reported. A type serrations are periodic serrations, which result from the repeated nucleation of a shear band at the peak stress and then continuous propagation of the band along the gauge length in the direction of straining. These are considered as locking serrations, characterised by an abrupt rise followed by a drop of stress below the general level of stress-strain curve. They occur in the low temperature (high strain rate) part of the DSA regime. B type serrations, which are oscillations about the general level of the stress-strain curve that occur in quick succession, result from the nucleation of narrow shear bands at the peak stress, which propagate discontinuously or do not propagate, and then, at the next peak, another shear band is nucleated either in an adjacent section or at some distance from the first. B type serrations can develop from those of A type at higher strain values or start immediately with plastic flow at higher temperatures and lower strain rates than in the case of A type. In practice, serrations may be mixed being combinations of A and B type. 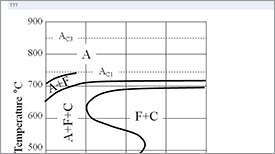 C type serrations are stress drops that occur below the general level of the flow curve and are therefore considered to be caused by dislocation unlocking. They occur at higher temperatures and lower strain rates than in the case of A and B type of serrations. D type serrations are plateaus in the stress-strain curve, also called “staircase type”, which appear due to shear band propagation with no work hardening or strain gradient in front of the moving band. D type serrations can also occur in a mixed mode with the B type. E type serrations are similar to the A type, but do not result in work hardening during band propagation. 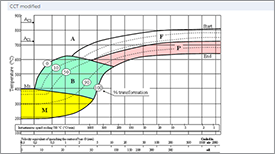 Plastic flow instabilities of E type appear from the A type at high values of strain. 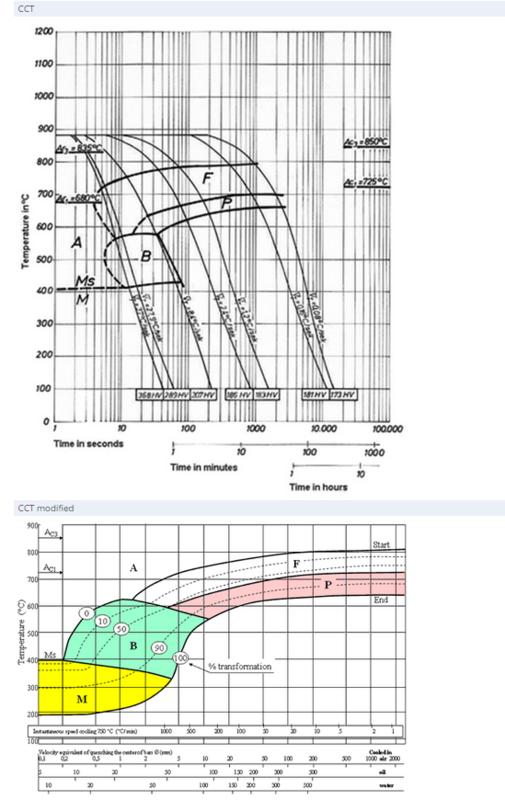 A, B, C and E types of discontinuous plastic flow are observed, when a tensile test is run under CERT mode, while D type can be observed, when the test is carried out in stress control mode (the loading either is kept constant or is increased with constant rate). 3. M. Ivanchenko: Dynamic strain aging of austenitic stainless steels and Ni-base alloys, TKK Dissertations 248, Espoo 2010, PhD thesis, Aalto University, Finland, ISBN 978-952-60-3444-7, 978-952-60-3445-4.